Our servers are located in the data center. This gives practically complete absence of downtime. Thanks to our own development and well tuned servers, we can guarantee that your game progress will not be lost. Our servers have a high-speed connection to the major backbone providers in Russia and Europe. Donations for the monument were changed. Now the monument takes steel, five-component food and gems. All the details on the issue of monuments, see the section header “Request to GM” in the corresponding server section of our forum. The history of our project began in late 2014, when there was a release of the game Life is Feudal and a small group of players rushed to look for a server in order to try new creation yet unknown studio Bitbox Ltd. 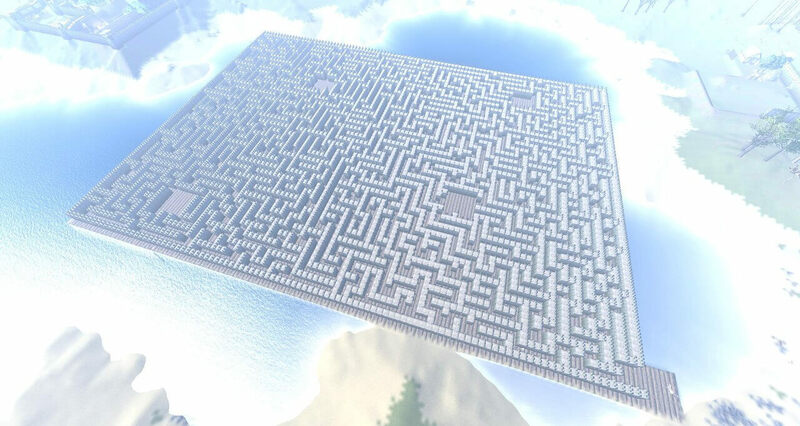 The server was found, and the mastering of the game island began. We built a small settlement in the swamp and began to equip it. From time to time we raided the locals in order to pull that bad lay. 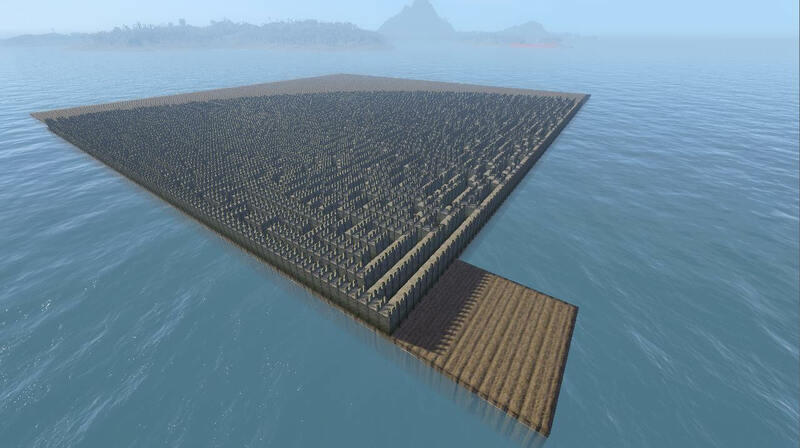 Since joining us on the server it took about 5 days. a small fort was built, which at the time seemed to be not so small, a few warehouses with a chicken coop and other buildings. Most of the game content at the time was not available, and the players were content with what has been. Late in the evening of trial and error I finally got to the fighting skills, learn the skills possession of a crossbow. Prepare himself a pack of screws and a crossbow, I decided that today is already done enough and search purposes need to do tomorrow. By accessing the server in the morning I found that on the spot where stood our settlement is not nothing but a changed landscape. There are no trees, no buildings, there is nothing except the bare ground. The first thought that came to mind – “that probably broken and should be fixed shortly.” But, alas, as time went on, and the news from the administration of the server have not been reported. Later in the afternoon there was fresh news, the meaning of which was that server had wiped (to remove all the progress) for an unknown reason. When seeing the window to create a new character with no previous skills learned, it came up with a unique idea … It’s time to do your own server on which such nonsense will not happen. On the same day it has been downloaded the latest version of the server (0.2.0.0) and began mastering the inside game. A few days later we rented a server and run the game on it. Since then we have been working on improving and refining both technical and gameplay component of Life is Feudal. We are guided by the principle of the playing possibility without loss of gameplay under any circumstances, and keep it to this day. Task: capture the province by establishing dominance on the target areas and to gain control over its resources.